Find out about our exciting range of promotional products and services. 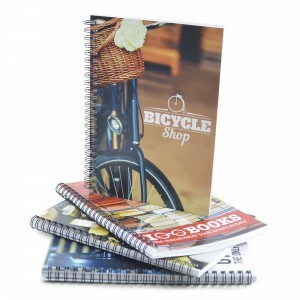 We help businesses use merchandise for more effective communications. Home Blog Employees & rewards – why & how! Employees & rewards – why & how! Well, it lies somewhere in our subconscious that receiving a freebie or a gift makes us stand out and feel different. Why do you think so many people agree with the statement below from Richard Branson? And yes, it does make a difference to look after your staff! Because employees perform better, are more loyal, have improved morale and decreased absenteeism, and are happier on the job when their bosses recognize their efforts. 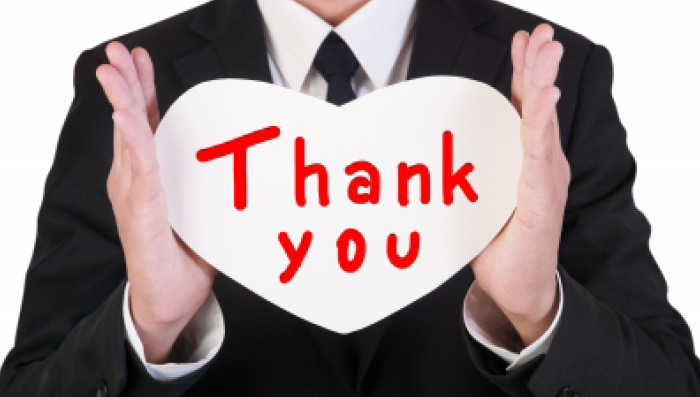 There’s no excuse for not taking the time to reward your employees for doing a good job. Here are 10 simple and effective ideas to get you started. Yes, fair enough, some of the things will probably cost a lot of money and might take forever to organise, still they do sound like good fun! And they all are means of recognition so why not look at all the possibilities you have to personalise products to reward your employees. How about these ideas below? 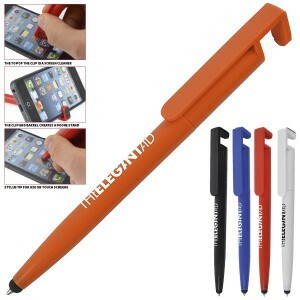 4 in 1 pen – comes in 5 colours, easy to brand with your logo & 4 different ways to use it! Super handy! A5 Lux notebook – This has got a fully bespoke cover so you can do any design, ideal for birthdays, company celebrations, employee anniversaries or anything else you can think of. Perspex Power Bank – This Powerbank is slim and easy to carry everywhere! Surely your staff will praise you for this, so useful and adaptable for any device, they’ll never run out of battery! 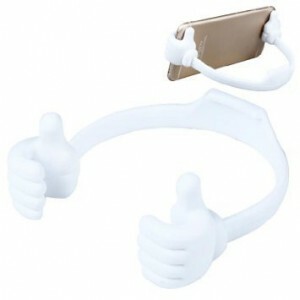 Thumbs Up – Mobile and tablet holder, use it to listen to music, take on holiday or even to watch your favourite videos! Not to mention, how useful are they for following recipes? 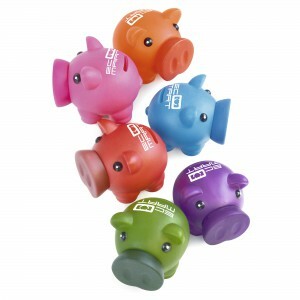 Rubber Nose piggy bank – In a popular range of colours, these piggy banks are the perfect gift! 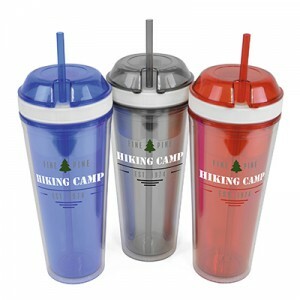 Pass them to your employees or use them in your company for fundraising events! Snack ‘n’ Sip – This 800ml plastic tumbler is great for sports events, staff Away Days or just to ensure that they keep hydrated! It’s all about the gesture! For more creative ideas, please do not hesitate to get in touch with me on the contact details below. 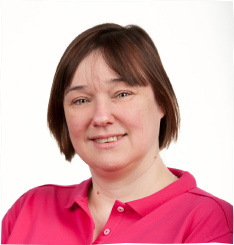 Speak to one of our lovely experts about how we can help you with your promotions.